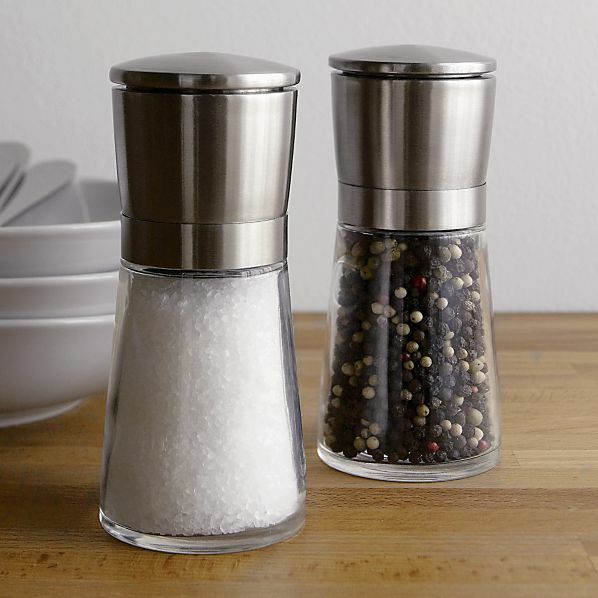 1) Salt and pepper: Salt and Pepper are passed together, even when only one is requested. Don’t season food before tasting it. 2) Stemware(glasses): Stemware/Glassware is limited to four. Wine is poured from the right. Don’t overfill glasses. 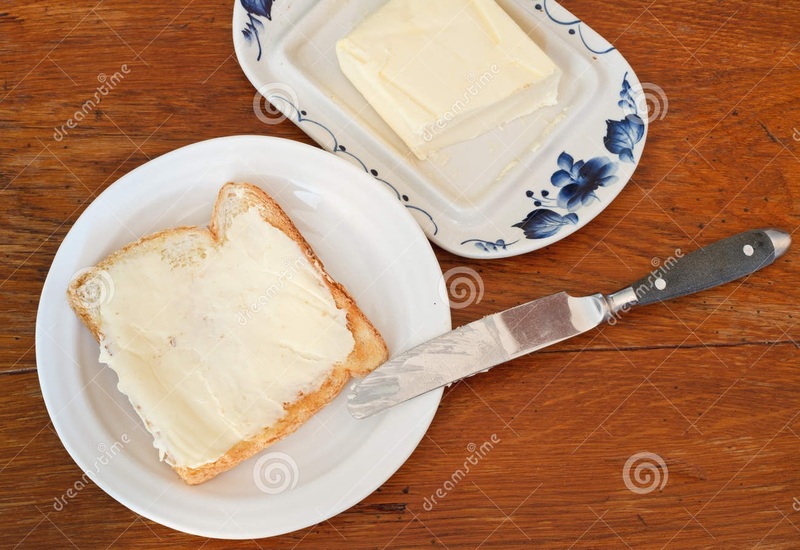 3)Bread Dish & Butter Knife: Tear bread into bite-size pieces on the bread plate and butter each piece with the butter knife just before you eat it. 4) Cutlery: The rule is to use it from the outside in. Once a utensil has been used, it shouldn’t touch the table again. 5) Dessert spoon & fork: When dessert is served with both spoon & fork, the fork is the pusher and the spoon is for eating. 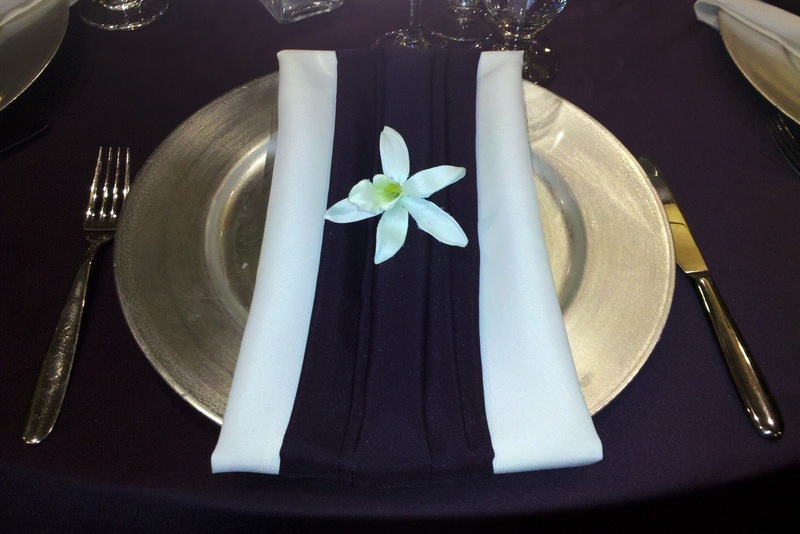 6) Napkin Placement: Once seated, the host takes his napkin, then guests follow and place them on their laps. 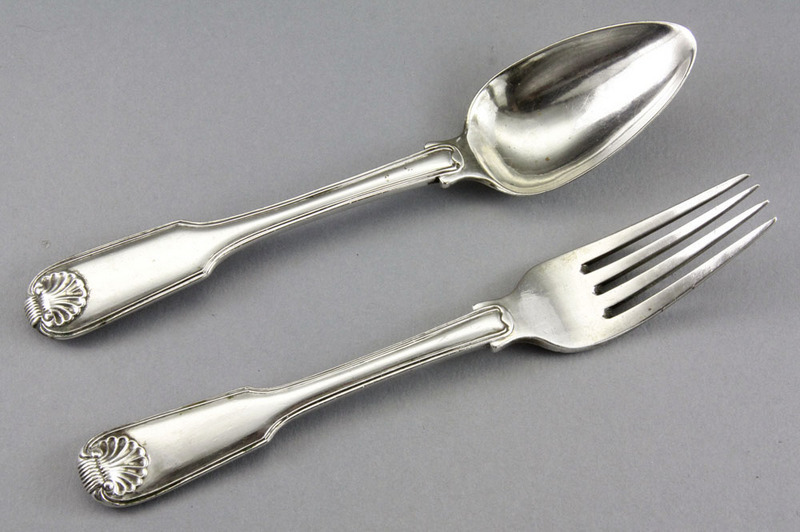 7)Flatware: The number of silverware pieces indicates the number of courses to be served. That’s an immensely useful guide regarding the table arrangement as well as the table manners. Hearty thanks for sharing.